If you have received the Pixel update notification from Facebook and have questions, we’re here to help! The Facebook Pixel – a Code snippet you have or should have on your website to track customer interactions on your website related to boosted posts or Facebook ads. If we have managed FB ads for you, we certainly added this for you. First-party Cookie – A cookie your website puts on a visitors browser to register their device. If you have a shopping cart, you definitely use them. These cookies are read by your own website to personalize the experience for your visitors based on the prior interactions. Third-party cookie – A cookie on your website that comes from a 3rd party. These are now being effectively blocked by Apple’s Safari browser, Mozilla Firefox, and many ad-blocking tools. Right now, if you use the FB pixel, it is adding a 3rd party cookie to the users browsing activity. Why is Facebook Making this change? The purpose of this is to get advertisers to allow Facebook (Opt-In) to establish a first-party relationship with their website visitors. Once advertisers opt-in to first-party cookie data sharing, you are enabling Facebook to create cookies in your visitor’s browsers that pass data back to Facebook in compliance with how privacy-oriented browsers are requiring data to be shared. You need to option to this if you have previously used the Pixel. After October 24th, new pixels will automatically opt-in unless advertisers opt out. If you are using Facebook ads, you definitely want to opt-in to this. 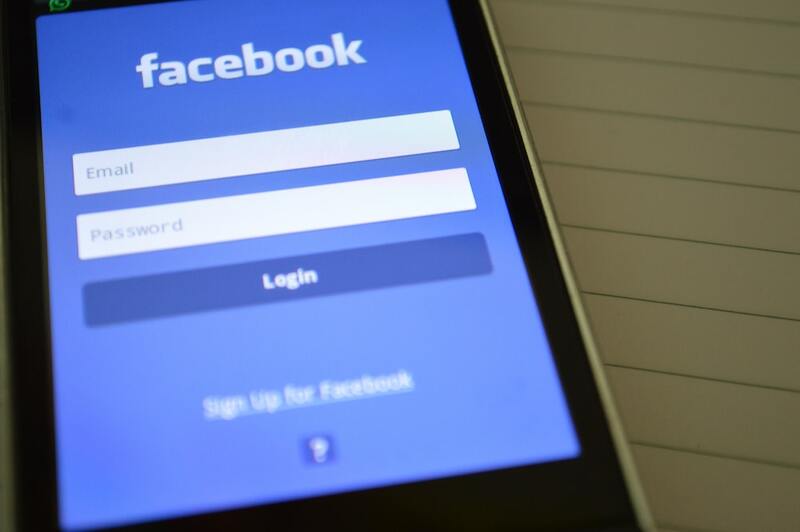 If you are not using Facebook ads, or if you are in a heavily regulated industry, then you are probably already aware that you can’t use some of the more interesting features of retargeting and digital ads and you probably want to opt-out. To do so, take the steps below to make sure you are opted out. How to I Opt-in or Opt-out? Under “Pixel and Cookie Settings,” you can choose to turn off first-party cookies. If you have questions, feel free to call or contact us!